Cape Town hailed as the Mother City of South Africa, is arguably among the most iconic and beautiful destinations on Earth. Lying along the slopes of Table Mountain, the beautiful city of Cape Town is the first metro to emerge in South Africa. Hence, its nickname Mother City. 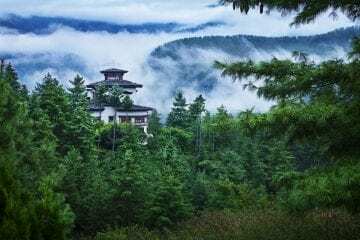 The scenery is nonetheless stunning – a byproduct of nature, the diversity in its culture, and its signature style, architecture, adventure, and hospitality. Graced with its remarkable city beaches, magnificent mountains and breathtaking views of the peninsula, you wouldn’t want to be anywhere else. 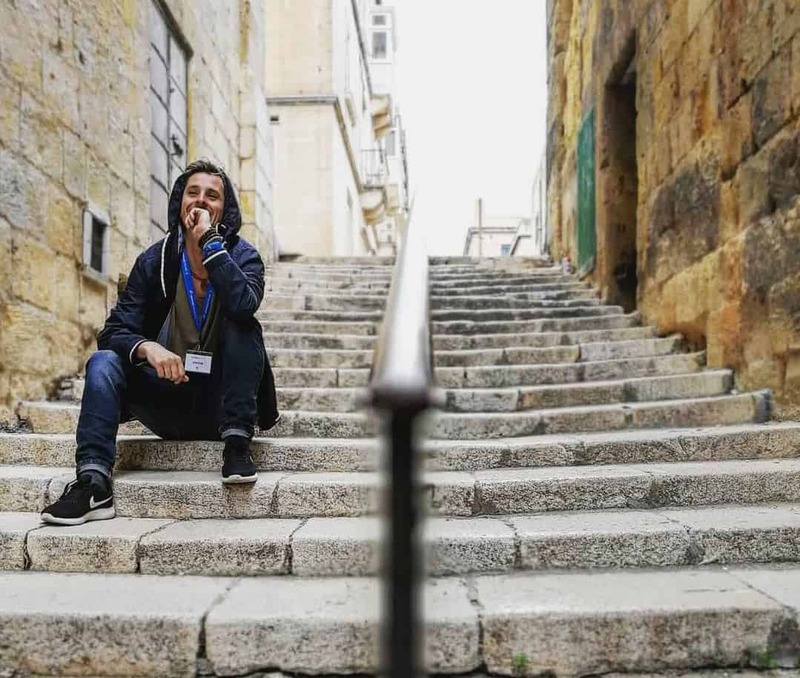 Once here, expect a never-ending list of things to do and places to visit. Tourists and locals alike enjoy spectacular drives along rolling hillsides and acres of botanical gardens. A busy yet welcoming harbor offers entertainment and shopping trips, and a boat away from the Robben Island museum for those who are intrigued. Plus, there are a plethora of restaurants offering delicious meals and fine dining, great wines, and contemporary bars to top it all up. 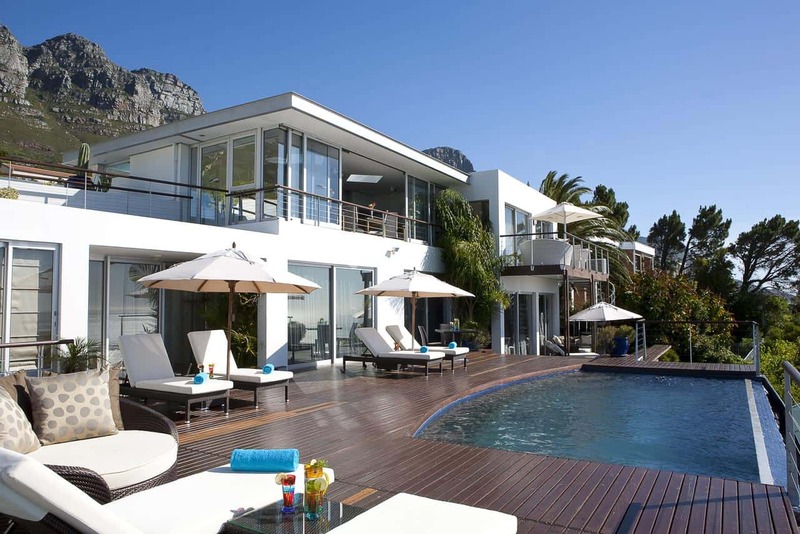 Yet the best perk of being in Cape Town is its long list of luxury hotels, known for their accommodation and services. For the ideal getaway in South Africa’s Mother City, here are 12 of the best and most luxurious hotels. When it comes to South African hotels with sumptuous waterfront and mountain views, The Marly, just a minute away from the beach, has a lot to offer. 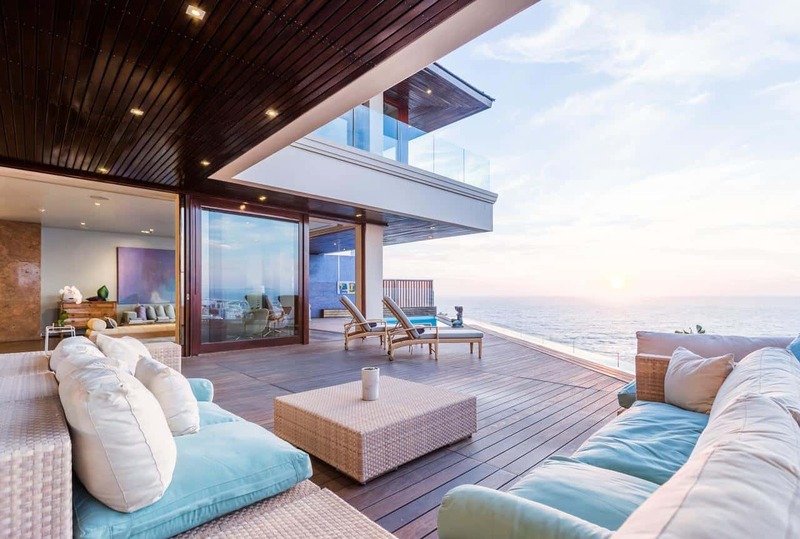 Guests get a firsthand experience of sophisticated suites and a pool-terrace bar while overlooking Camps Bay Beach and the ocean with the Twelve Apostles Mountain Range serving as a backdrop. Uninterrupted waterfront or mountain views welcome guests from each of this 5-star hotel’s airy suites. Rooms are individually furnished with a flat-screen TV, an iPod docking station, DVD and CD player and an Illy coffee maker. Other amenities include a 24-hour front desk, meeting and conference facilities, dry cleaning and an ironing service. A luxurious modern bathroom awaits guests with a large tub and rain shower, but for those who are yearning for the scenic views, The Marley offers deluxe and superior suites with an outdoor shower on the balcony. For food, the hotel offers 24-hour service, but guests can opt for Japanese cuisine at Umi or enjoy drinks at The Marly’s private terrace bar, decorated with ocean-reflecting mirrors and sofas. For added pampering relaxation, the hotel complex hosts 2-day spas and a hair salon. The Promenade Mall offers shops and a variety of cafes and restaurants. Table Mountain is less than 5 km away from the hotel while the renowned Chapman’s Peak Drive is just a 20-minutes drive away. Airport transfer and the shuttle can be arranged for a fee. 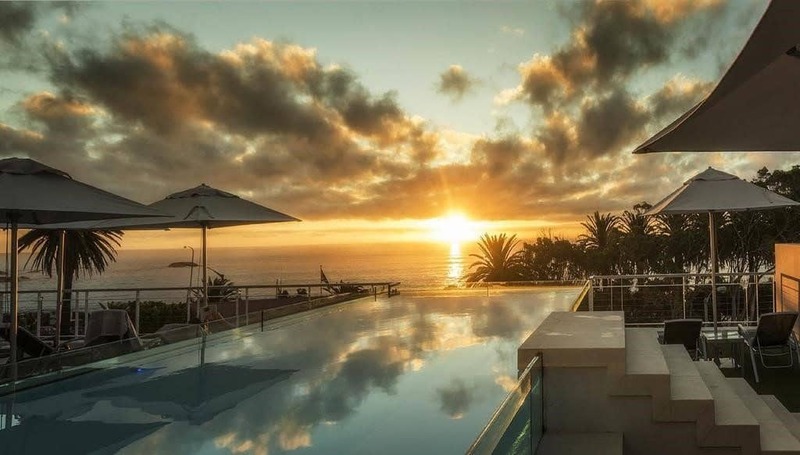 Approximately a 12-minute walk from the beach rested on the mountain slopes of Lion’s Head is the refined and luxurious Edwardian mansion of Ellerman House. Each of the 13 classically decorated rooms is bright and airy is equipped with a safe, satellite TV, and tea-and-coffee-making amenities. 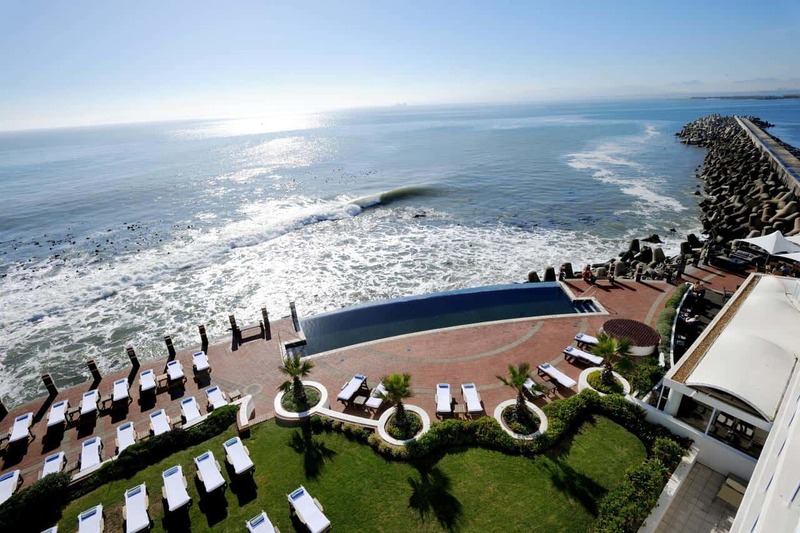 Free WiFi is accessible but the artful Ellerman House hotel also has a lot to offer outdoors. Sporting breathtaking waterfront views of the Atlantic Ocean, this hotel flaunts a lush garden, a heated lap pool exclusive for adult guests and provides a complimentary airport shuttle service. Ellerman House serves breakfast, lunch, and dinner daily presenting French and South African cuisines with the influence of Cape Malay spices and local organic produce. Guests can enjoy a full bar menu at the Roc. The spa features a couple’s massage room, sauna, steam room and a selection of treatments upon requests such as massages, facials, beauty treatments and stretches perfect after long flights or trips. Other amenities include a fitness gym, wine cellar and an art gallery. Ellerman House is closest to V&A Waterfront (approx. 6 km), Camps Bay (5-minute drive) and Table Mountain (10-minute drive away). 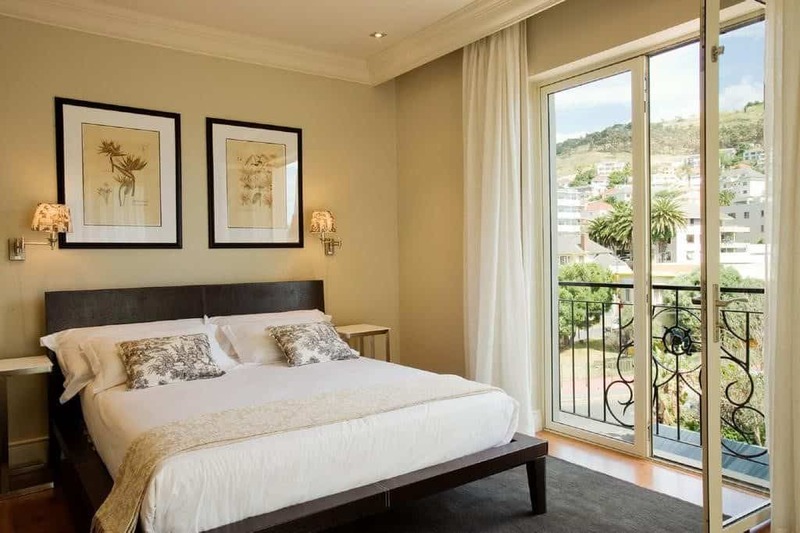 Strategically located on the V&A Waterfront, the luxurious One&Only Hotel provides its guests the breathtaking landscape of the Table Mountain and breathtaking view of the marina. Free Wi-Fi is available all throughout the resort. 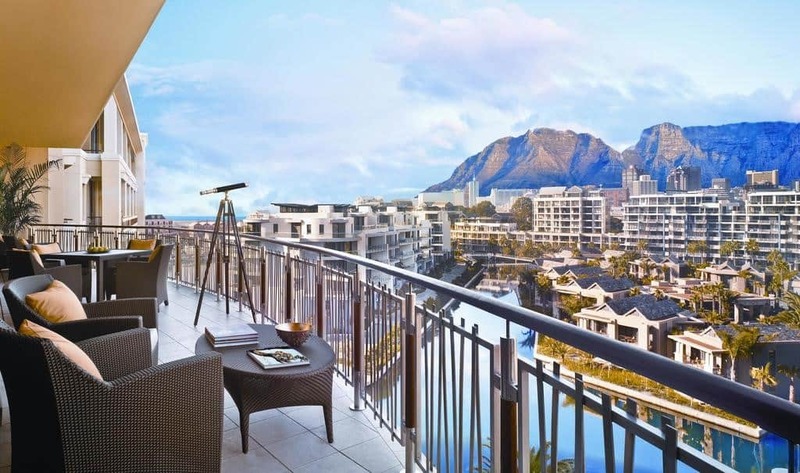 One&Only Cape Town provides guests with elegant rooms and suites with a private balcony. Rooms come furnished with a tea/coffee machine and a television with a DVD player for entertainment. All rooms include an elegant marble bathroom with a rain shower and a separate bath. Guests can unwind at the infinity pool to enjoy the view, or be pampered at the hotel’s world-class spa, which offers a sauna and a range of massages. There is also a state-of-the-art fitness centre, a movie area, and a game lounge. The hotel is also kid-friendly offering activities and amenities for children such as well-supervised programs, a computer area, and a guarded garden area. The hotel offers celebrated dining options such as the Nobu restaurant which serves Japanese cuisine. One&Only is only 2 km away from the Cape Town International Convention Center (CTICC) and approximately 22 km from Cape Town International Airport. Located in central Green Point, The Cape Royal is approximately 10 minutes away from the Cape Town Stadium and the V&A Waterfront. This luxurious 5-star hotel offers luminous rooms with access to a free wireless internet connection, a rooftop pool, and a state-of-the-art fitness gym with modern cardio equipment. The Cape Royale offers guests roomy suites that come furnished with a Juliet balconette with panoramic views of Cape Town Harbour and Table Mountain, a functional kitchen, and spacious living and entertainment areas. All rooms include a flat-screen satellite TV, a CD and DVD Player for entertainment. When it comes to dining, guests of this luxurious hotel can enjoy seasonal meals, fresh food, and pastries from the Café Royale in a sophisticated, French café ambiance or on the hotel’s outdoor patio. Since Green Point is a great destination choice for travelers interested in beaches, food establishments, and wine, Cape Royale’s concierge can be trusted for excellent recommendations on local activities. All guests are given access to a scheduled complimentary shuttle service to anywhere within a 5 km radius of the hotel – including the CTICC (Cape Town International Convention Centre) 2 km away from The Cape Royal. 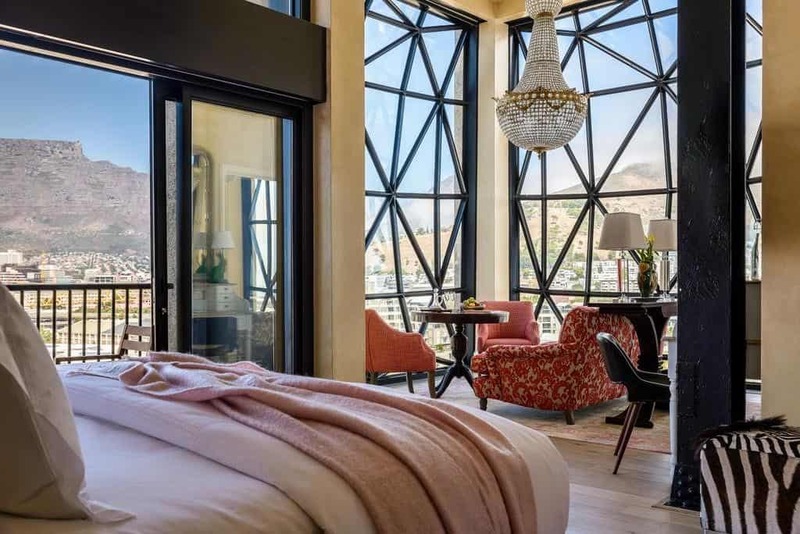 Located in Cape Town, the Silo Hotel offers its guests an exceptional, celebrity treatment with its amenities including access to free WiFi, a sun terrace and a swimming pool, a modern fitness gym, and bar. The hotel’s front desk is available round-the-clock, while also offering guests access to a restaurant. The hotel accommodation includes room service, a concierge service and buying tickets for guests. All hotel rooms are equipped with a flat-screen satellite TV for entertainment, a private bathroom, air conditioning, while select rooms have a seating area. Guests can go for a continental or American breakfast. This hotel is among the best-rated locations in Cape Town. 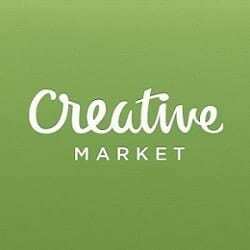 Favorite points of interest near The Silo Hotel include Clock Tower Retail Centre, Nelson Mandela Gateway and Cape Town Comedy Club. The nearest airport, Cape Town International Airport, is 17 km away from the hotel. If you are after a picture-perfect waterfront view, stay at this hotel only 10 minutes away from the beach. 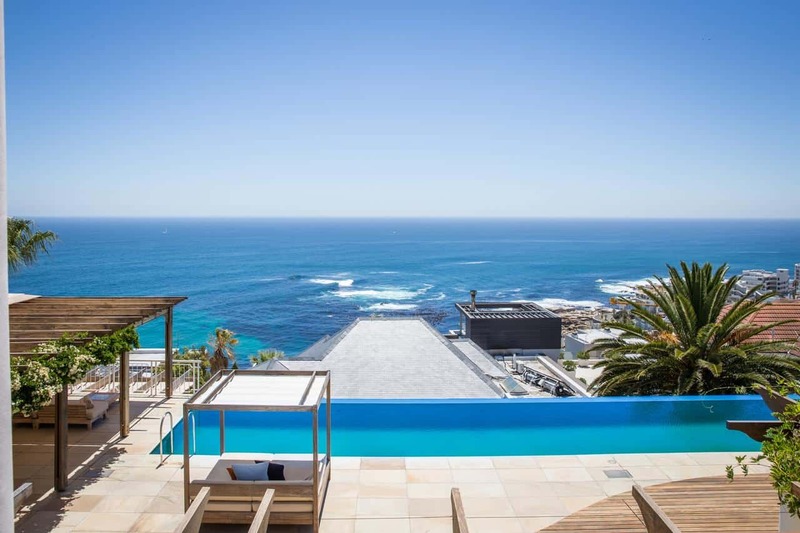 With a strategic location and picturesque views of the ocean, Compass House is a luxurious boutique hotel offering its guests style and comfort without compromise. At Compass House, the scenery is free for all guests. If you stay here, you can admire the cinematic view from your bed all you want. Individual rooms in this hotel include beds with panoramic ocean views and uninterrupted access to the deck and pool area. If you prefer a jacuzzi with an immaculate waterfront view, the top-floor suite is the place to be with its private terrace. Bantry Bay is perfect for tourists interested in breathtaking views, delectable food, and great wine. Any guest can easily access the beach on foot, while the city centre is approximately 10 minutes away by car. 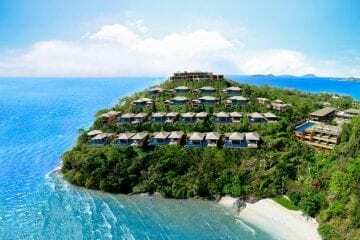 This luxurious hotel also offers a 22m infinity pool facing the beautiful ocean. Airport transfers arranged by the Compass House comes at an additional charge. 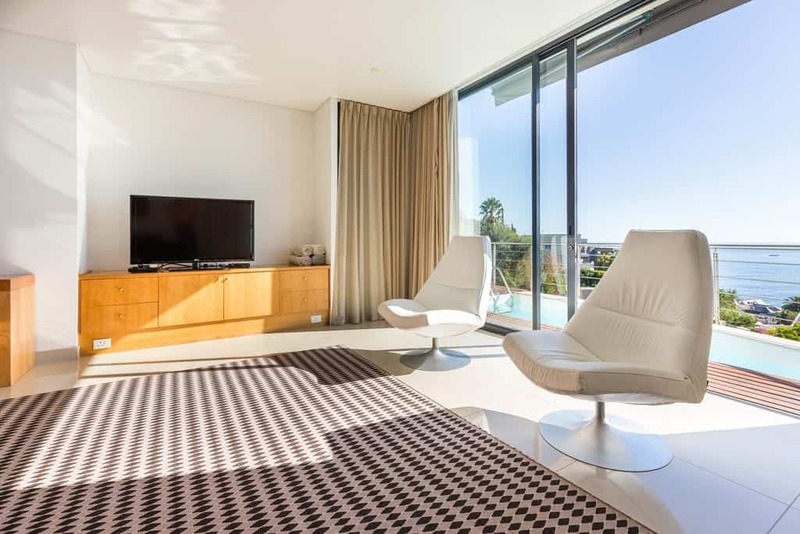 This 5-star accommodation is less than 15 minutes away from the beach and is a neighbor to Cape Town’s diverse range of restaurants, bars, and local attractions. 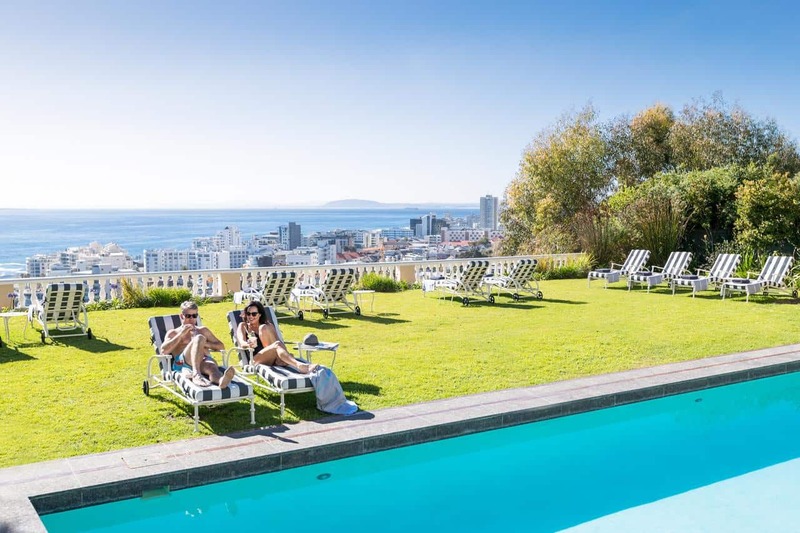 The Atlanticview Cape Town Boutique Hotel flaunts two heated infinity pools, a fitness gym, steam and massage rooms, and a refined in-house car service. Spacious rooms and suites at the Atlanticview are equipped with air conditioning, a minibar, and a luxurious bath accompanied by bathrobes and complimentary toiletries. For guests who prefer to stay in, free access to WiFi is available all throughout the hotel and flat-screen TVs with satellite channels in each room for added entertainment. 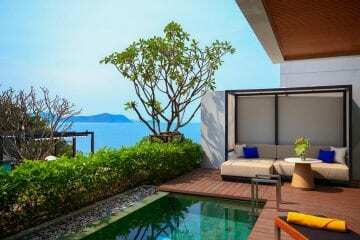 Guests are guaranteed an uninterrupted breathtaking mountain view into the sea from their room’s furnished terrace. Complimentary refreshments and breakfast await guest, plus an excellent assortment of wines and native canapés at sunset. Atlanticview boasts an enviable location with hiking trails just behind the resort at the foot of the famous Table Mountain. Guests can also enjoy running or biking along the beach. The Cape Town International Airport is approximately 30 minutes away by car. The Westin Cape Town Hotel comfortably lies close to the V&A Waterfront and is adjacent to the Cape Town International Convention Centre. Guests can enjoy spacious rooms with luxurious beddings and floor-to-ceiling windows granting spectacular views over the city. Each room has a dedicated, roomy lounge area with free Wi-Fi access and a flat-screen TV. 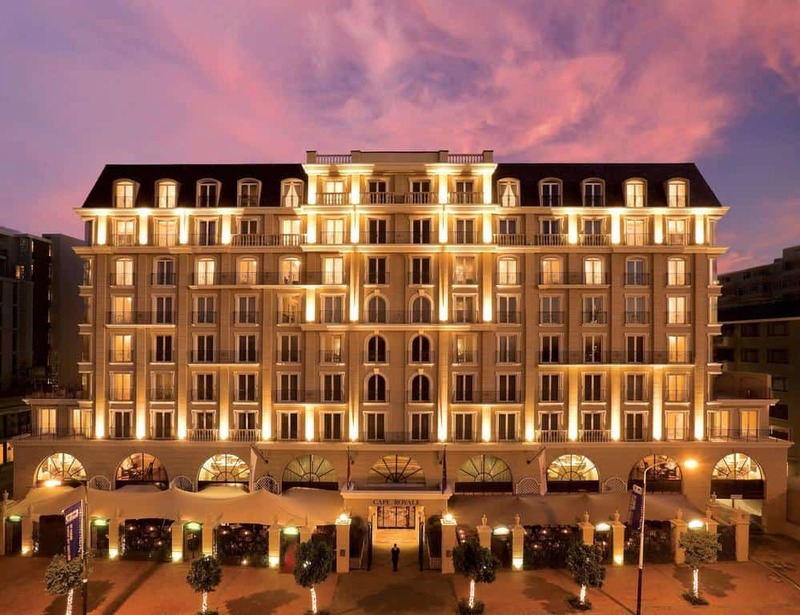 The hotel also offers its guests free access to its signature spa, the Heavenly Spa by Westin, a well-equipped gym, a chic outdoor pool with wooden decking and impeccable furnishings made to match its cocktail menu, and a free shuttle service to the V&A Waterfront. The hotel’s sophisticated Thirty7 Restaurant serves a lighter, more delicate French cuisine while the refined Raleigh’s Cigar Bar offers excellent choices in whiskeys and cognacs, and yes, cigars. The Westin Cape Town Hotel is just a 5-minute drive to the Cape Town Stadium, and 10 minutes away from the Camps Bay and Clifton Beach. Facing Cape Town’s acclaimed and intriguing Robben Island and the beautiful Atlantic Ocean is the luxurious Radisson Blu Hotel. Guests get free access to WiFi, a private marina, and uninterrupted mountain or waterfront views from this cozy accommodation. 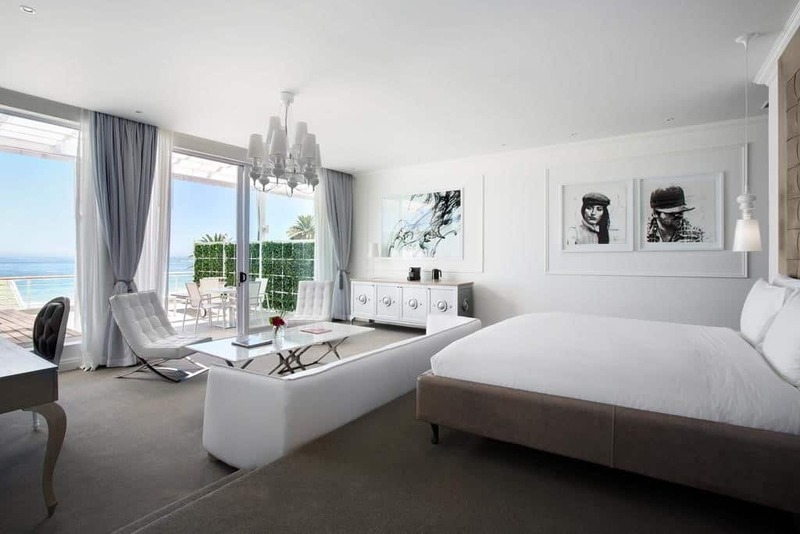 Airy suites welcome the sunlight and the breathtaking ocean views into the rooms with their with floor-to-ceiling windows and sliding doors. Guests can expect a Scandinavian feel in-room furnishings, an open lobby atrium and a refined aquatic theme for the added sense of relaxation at the hotel. Neighboring Cape Town’s top tourist destinations and beaches, and being just a few steps away from the V&A Waterfront, Radisson Blu Hotel Waterfront flaunts an extraordinary blend of location, service, and style. Unwind with the sweeping waterfront view from the terrace or be pampered at the hotel’s indoor pool and fitness gym. Radisson Blu’s restaurant is extra close to the ocean, offering guests a scenic location for food and wine or coffee by the sunset. 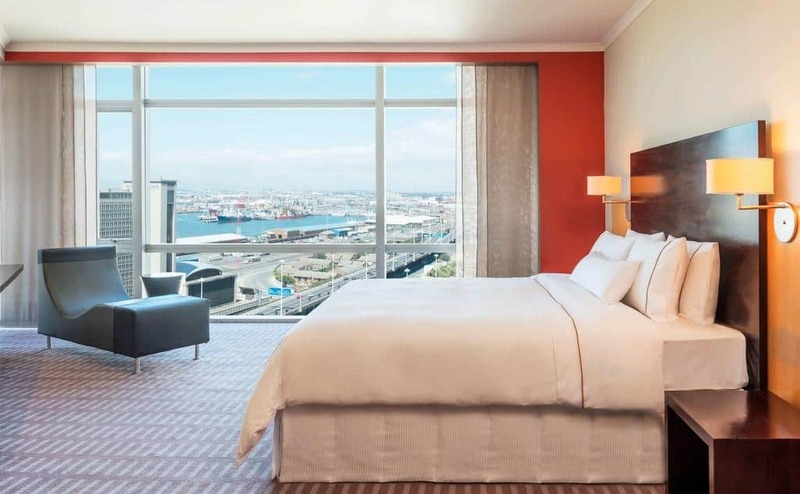 The Radisson Blu Hotel Waterfront Hotel is approximately 20 minutes away from the Cape Town International Airport and is just a 10-minute drive away from the CTICC and the Cape Town CBD. 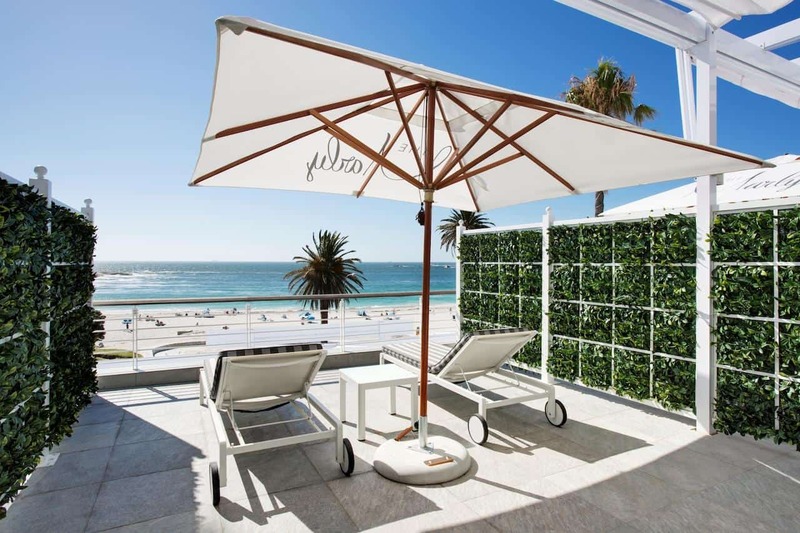 Less than 5 minutes away from the Camps Bay beachfront and the Blue Flag Beach is the South Beach boutique hotel offering a luxurious, self-catering accommodation to its guests. 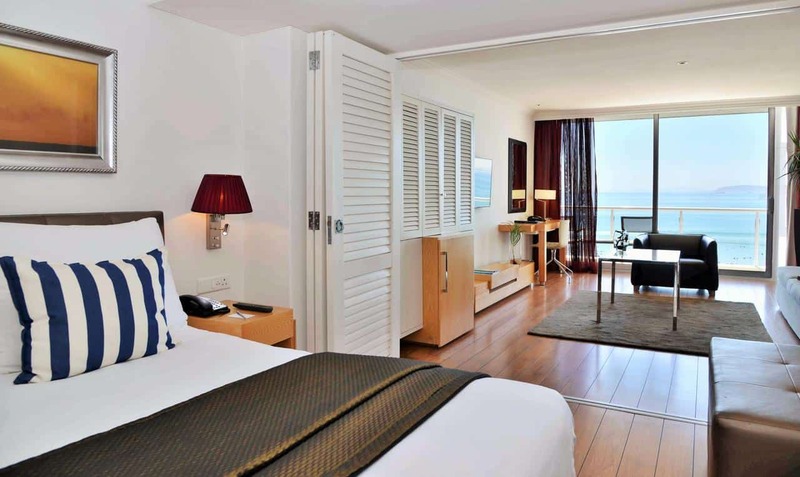 All contemporary sea-facing suites are furnished with a fully-functional kitchen, a minibar, and a coffee machine. Since guests are encouraged to prep their meals, the staff refills the fridge with food items and delivers freshly baked goods daily. Complimentary access to WiFi is available. Other room amenities include a flat-screen TV with satellite channels, a blu-ray player, a music bar and headphones for entertainment. The hotel offers its guests exclusive access to 2 swimming pools with sundecks and a bar, a state-of-the-art in-house gym, a guest laundry, and free use of bikes among many other amenities. 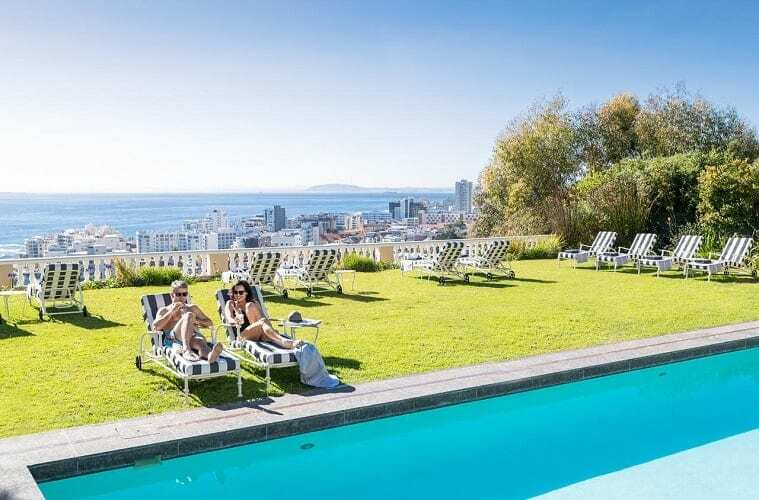 This boutique hotel is close to the Promenade, perfect for guests who want to explore dozens of Cape Town’s local shops, restaurants, and trendy bars. An airport transfer can be arranged for a fee. 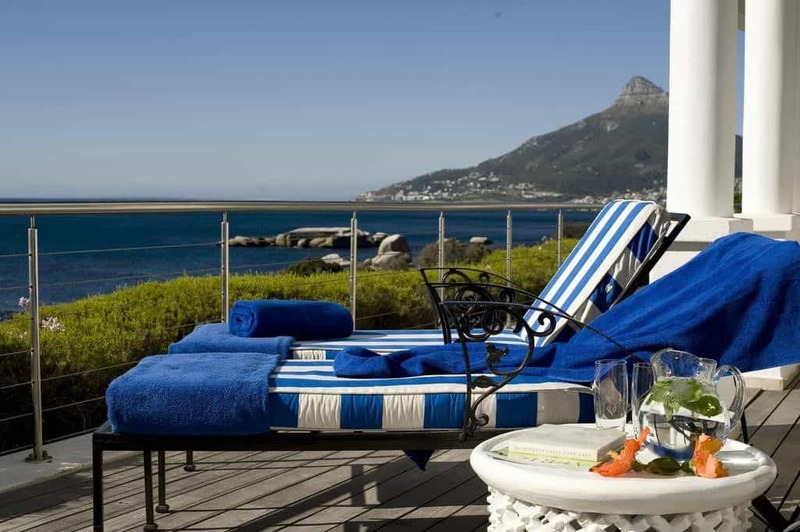 Strategically established above the Atlantic Ocean and overlooking scene of Twelve Apostles and Table Mountain, this luxurious hotel offers spacious rooms, an exquisite dining experience, and a world-class spa with rock pools. Upon arrival, guests receive a complimentary beverage before they relax in one of the luxurious suites of the Twelve Apostles Hotel. Gentle colors and modern facilities, such as flat-screen TV, DVD player and movie library access make up each individual room’s decor. With a stunning open-air location, the Azure Restaurant offers guests fine native and international menu served with the best organic ingredients. The restaurant makes use of its own produce for desserts. Guests can enjoy complimentary transfers to Camps Bay and V&A Waterfront. 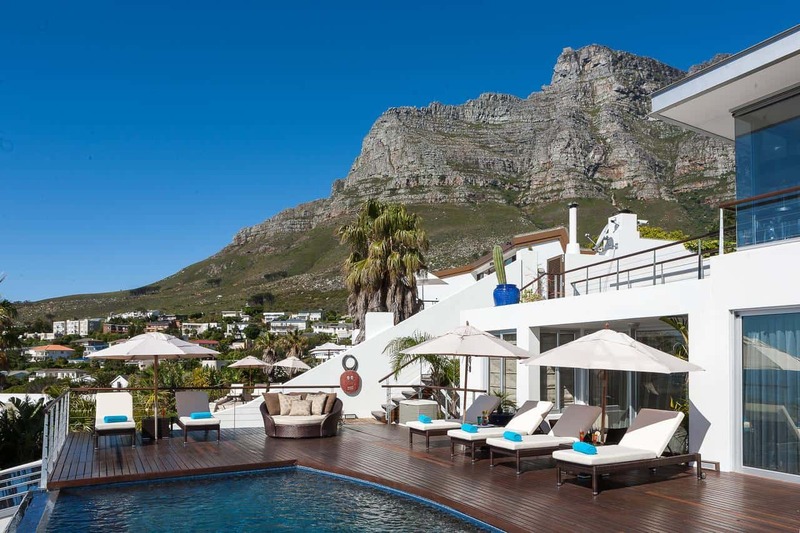 With the beautiful mountain range on one side and the Atlantic Ocean on the other, the Twelve Apostles Hotel & Spa is the perfect staycation to explore the Table Mountain National Park. Complimentary private parking is available on site. 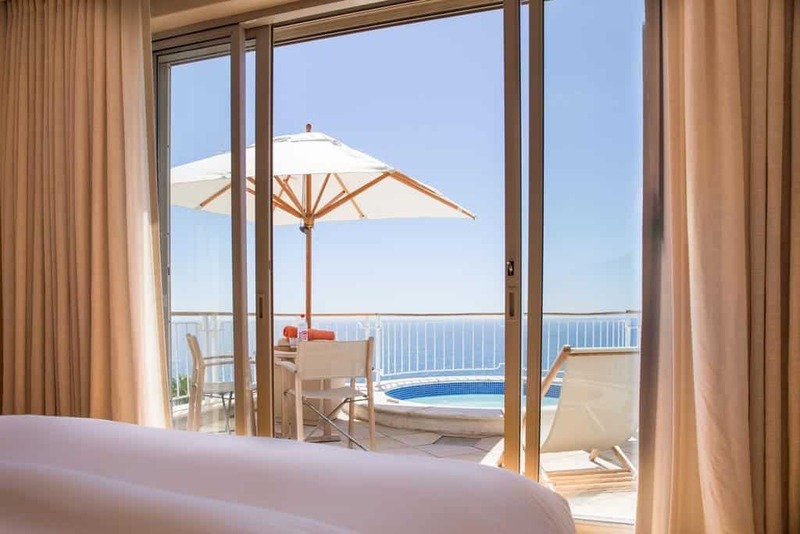 With astonishing views of the Atlantic Ocean along the slopes of Lion’s Head Mountain, 52 De Wet Luxury Boutique Hotel in Bantry Bay welcomes guests with en-suite rooms, a restaurant, sundeck, and an infinity pool. Each of the fashionably designed rooms provides a flat-screen satellite TV, a minibar, a hairdryer and a private bathroom with a shower. The hotel guarantees its guests a panoramic ocean view from each suite. Complimentary breakfast, either continental or made to order, can be enjoyed beside the infinity pool while absorbing the picturesque scene. Limited laundry service is available along with complimentary refreshments. Free Wi-Fi is available at the resort. The Clifton and Camps Bay Beaches, and establishments along the coastline is only 5 km from 52 De Wet. Cape Town International Airport is approximately 25 km away, and free private parking is provided at the hotel.